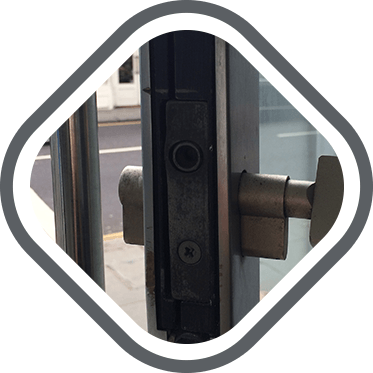 If you've never used Anytime Locksmiths Croydon before, and are not sure if you can trust us, keep reading and we hope you'll change your mind. 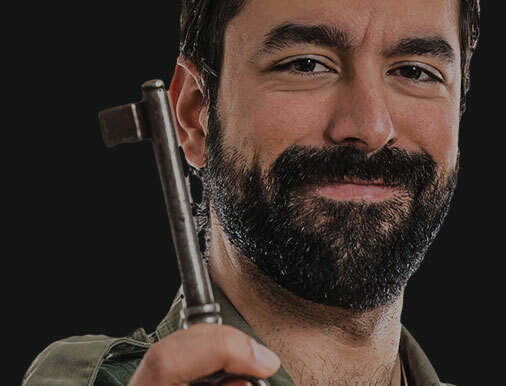 Croydon locksmiths' motto is "Fairly priced, high quality locksmith service 24 hours a day!". We understand that only by providing a professional service can we gain our clients' trust. That is why we insist on training and experience when it comes to our security experts. If we want to keep our leadership in the lock and key business in Surrey, we better be up to date with the latest trends in home and office security. 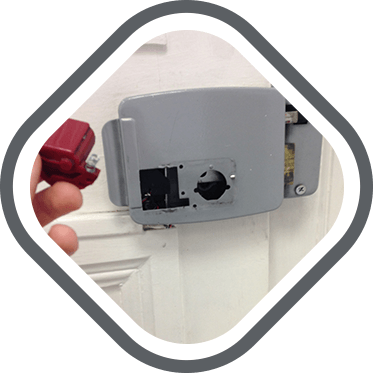 A 24 hour service is a must if a locksmith in Croydon wants to be able to provide sufficient emergency locksmith services. A lock out or a burglary can happen at any time, day or night, and as a reputable service provider, we guarantee to be there for you, even at 3AM. In most emergency cases we try to be with the client within 30 minutes of his / her call. 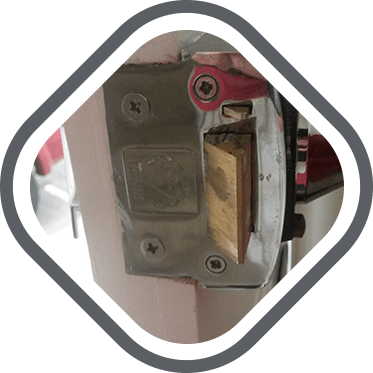 So next time you need a lock repair or lock replacement, or even car lockout assistance we hope you'll choose Croydon Locksmiths. From our side we can guarantee a prompt response and a polite and qualified service at anytime.